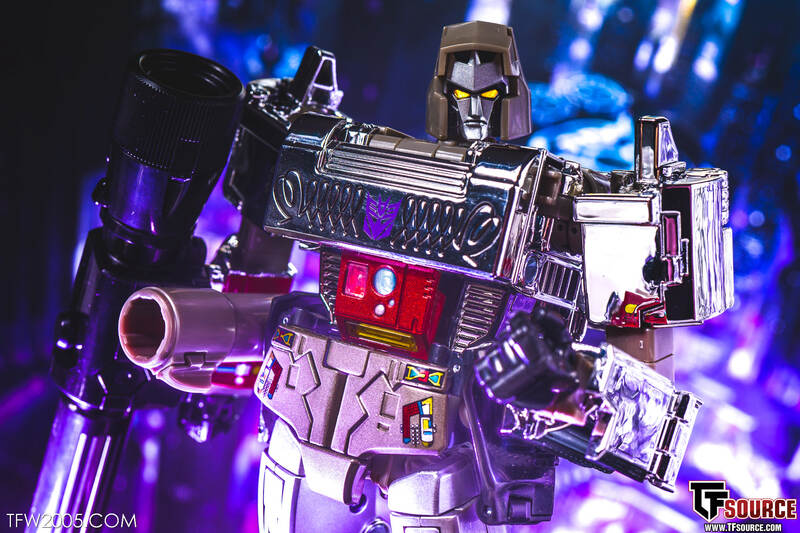 “Peace through tyranny.” Masterpiece MP-36+ is out in the wild and today we are taking a look at the chromed out version of mighty Megatron! This is a repaint of the original MP-36 figure with inspiration from the original toy. 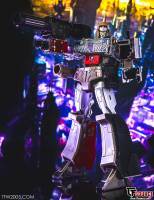 He’s chromed out and comes with a new chest and head to better represent the 80’s classic. 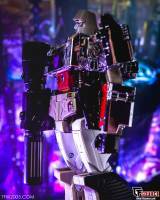 MP-36 is one of the best Transformers I’ve handled in recent memory, and this version is just as good. 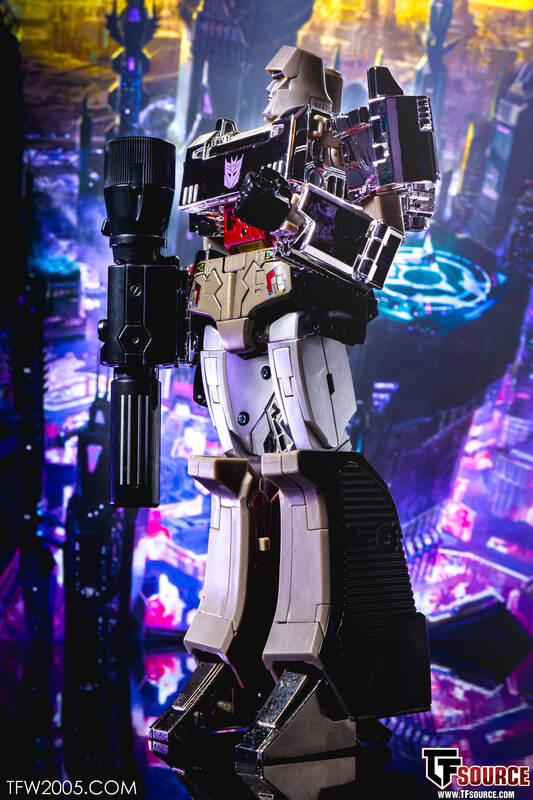 I didn’t think I would be into this as I prefer the cartoon look for my MP, but once in hand and in robot mode, with the gun barrel hanging off his hip in that classic box art pose, it’s really striking. A great companion piece worthy of doubling up. 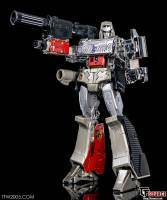 Masterpiece Releases: MP-36+ Megatron, MP-29+ Shockwave, MP-17+ Prowl, MP-20+ Wheeljack, Megatron, MP-44 Optimus Prime v3, Masterpiece Pre-Orders. 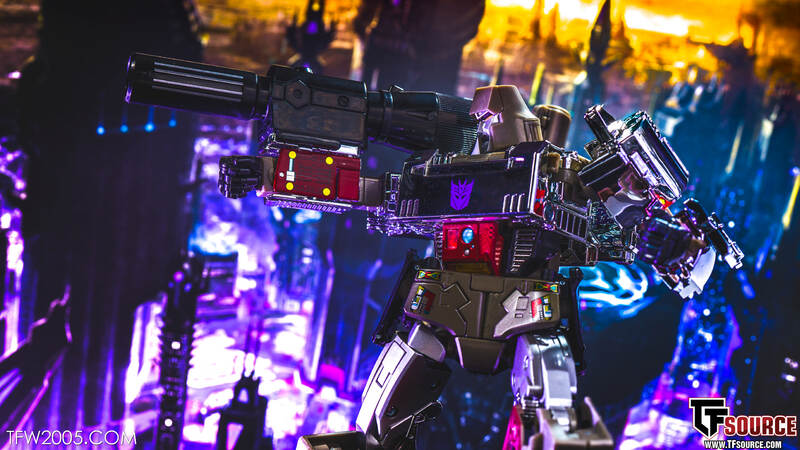 Hit the gallery below to check out over 75 HD images of Megatron in standard and fancy-pants shots! It's not my bag, but they definitely did a good job for what they were going for. 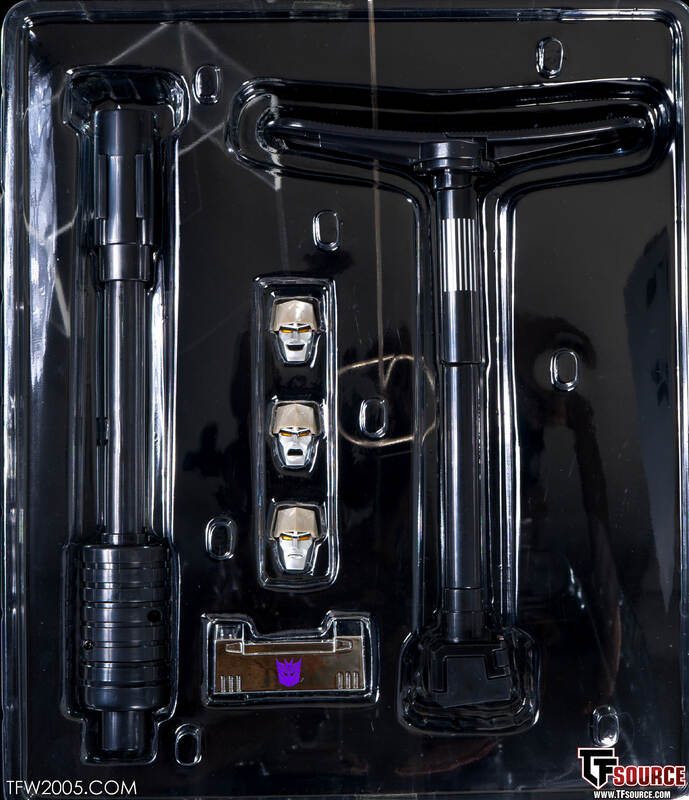 That looks like a super articulated, G1 toy Megs, no doubt about it. Man, this is gorgeous! The only thing that could possibly make it better in my eyes is an alternate Marvel styled black helmet. That's such a nice photo – I did a quick white balance / neutral adjustment – hope you don't mind. 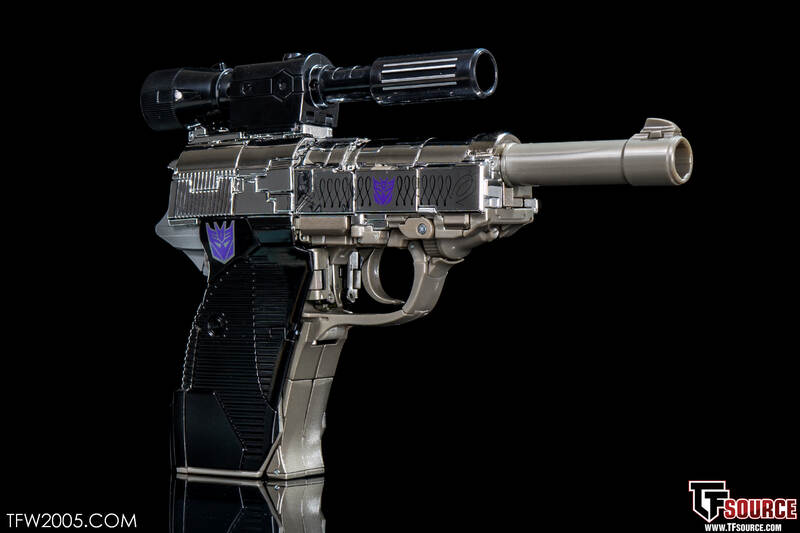 Does this not come with the stock & scope? 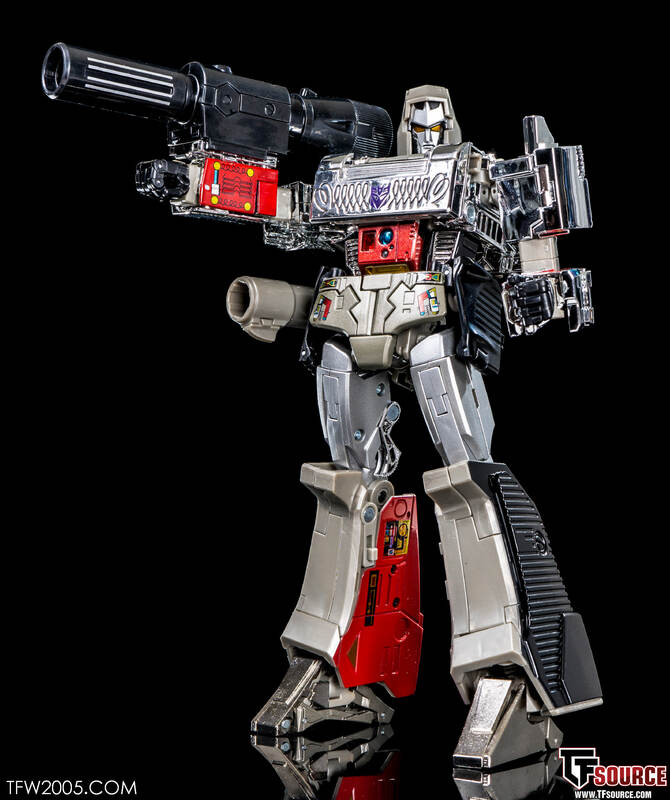 It looks so much like the toy in gun mode but it would be pretty lame if they didn\'t complete it for $250 usd. If they do an MP-36++ in Marvel comic colors I will be all over it! This is as awful as it is amazing. 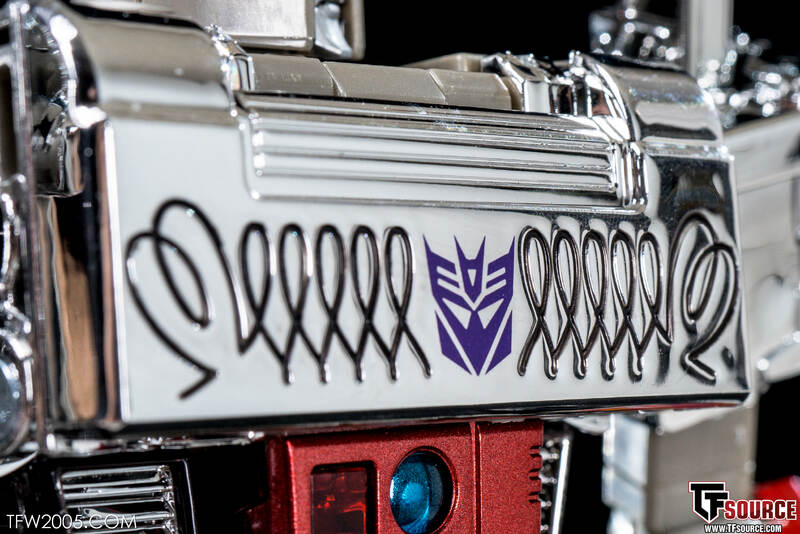 No MP Megatron will ever be toy accurate without the classic trigger-crotch. Damn.. I can taste the electronic colors. Space age like Gun Man! Getting my G1 out of the box! This is awesome, a dream come true in fact. 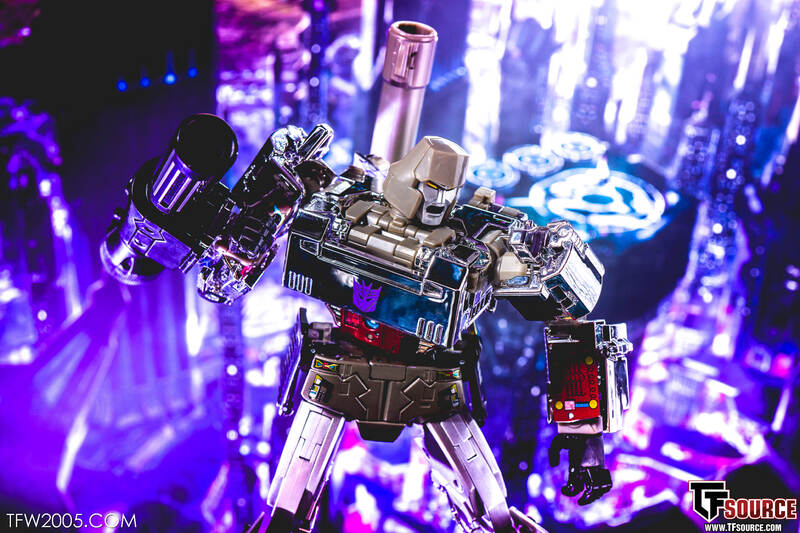 It's all about the G1 toy look for me, and this is my perfect Megatron. 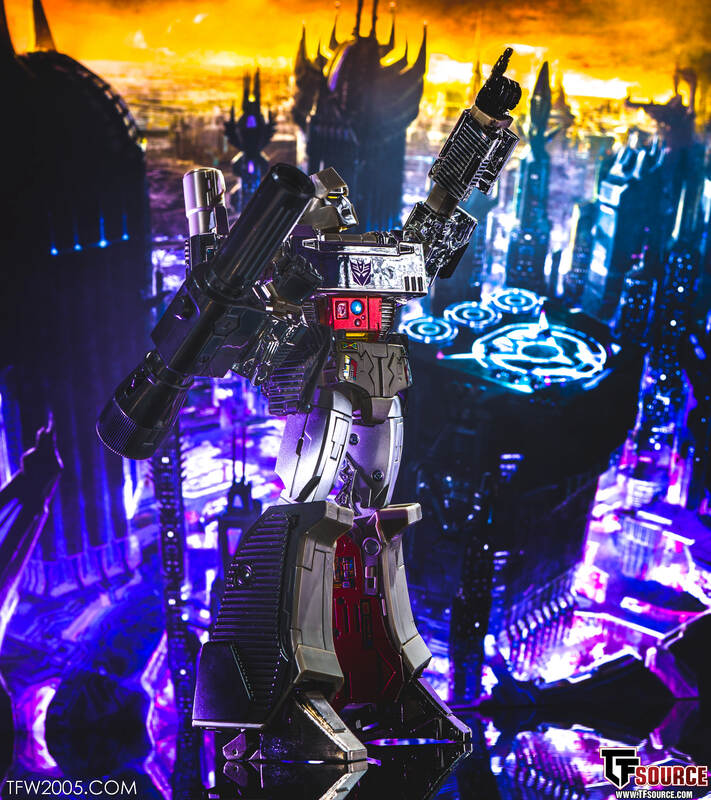 It's a nice feeling to know that I don't need to ever get another Megatron, like, ever. Now all I need is for Takara to lavish the same amount of love on the ultimate G1 'MP' Constructicons. 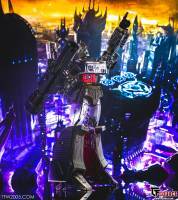 It's truly a great time to be a G1 Transformers fan, I finally get to see a decent live-action Transformers film at the cinema, and then my dream Megatron arrives at my door. C'mon Takara, make 2019 great and reveal a proper Jazz to go with that sweet upcoming Hound, and it'd be like 1985 all over again for me.